Information Technology (IT) is your business. In successful organizations, IT has moved beyond being viewed as “just” a cost center. Instead, IT has been elevated into playing a key role in an organizations corporate strategy. In today’s world, IT reports to the operations, financial, and other strategic leaders within an organization, not just the CEO. To meet corporate objectives and deliver desired outcomes, IT must design a strategy that is cost-effective, flexible, scalable, and robust enough to support the ever-evolving needs of the organization, and its customers. Modern organizations are on the move. The ability to be agile, while remaining focused on what you do, is a challenge for IT. Protecting your data, while maintaining customer transparency, enabling geographically-dispersed employees, and leveraging big data to make decisions, represents a new set of challenges and rules for today’s IT organization. Ardera, combined with our partners, design and build solutions that address the needs of today’s agile IT Organizations. Data lives on IT Infrastructure, whether onsite or in the cloud. Recognizing that data is the lifeblood of modern business and understanding that the data center is the “heart,”Ardera provides a range of IT Infrastructure Services and Solutions to help organizations reach their desired outcomes. We believe the right plan begins with listening. While “listening” is typically an overused word in marketing, listening has been the foundation of our success, since 1976. Ardera partners with our clients to co-design a living plan to help address longterm business needs and desired outcomes. Full visibility throughout our process is key to helping our clients overcome difficult challenges; wielding your data like a well-connected superhero! 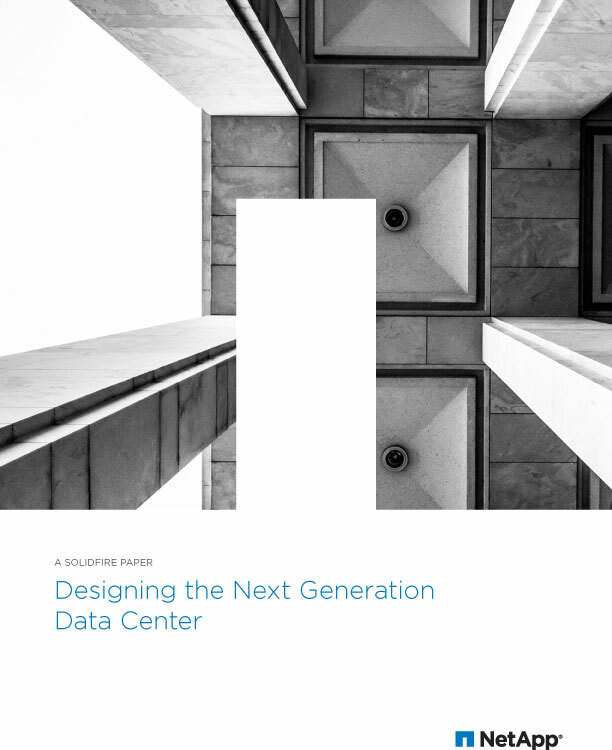 Develop efficient, and agile data center environments that support the roll out of new technologies, which enhance application availability and operational efficiency. The choices available today to virtualize, automate and standardize your operations and data management are numerous, Ardera can help you determine where the advantages of the Hybrid Data Center make the most impact for your organization. QoS to ensure that while you may have consolidated workloads, that the organizations performance needs are still assured.